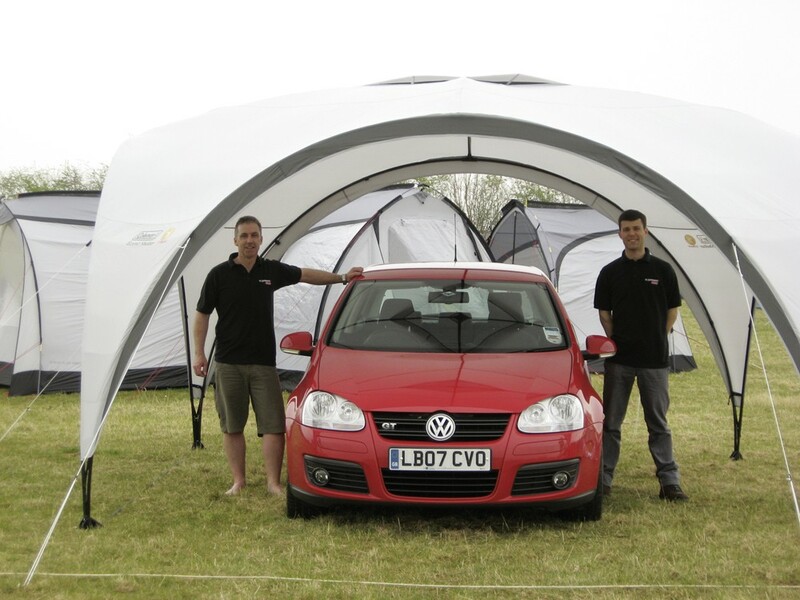 With its extra wide 4.5 x 4.5m (15ft x 15ft) dimensions, the Coleman Event Shelter is ideal for a huge range of outdoor event or activities. 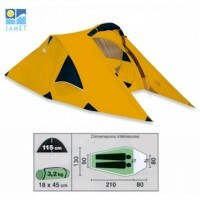 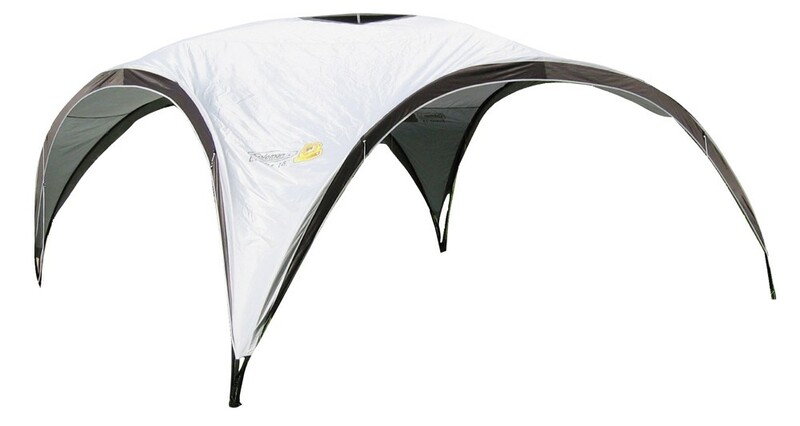 The flysheet is made of 450mm HH Polyester with a PU aluminium coating making this shelter showerproof (but not fully waterproof). 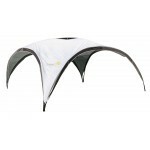 On hot sunny days, the UV Guard coating will ensure UV ray protector to a factor of 50+. 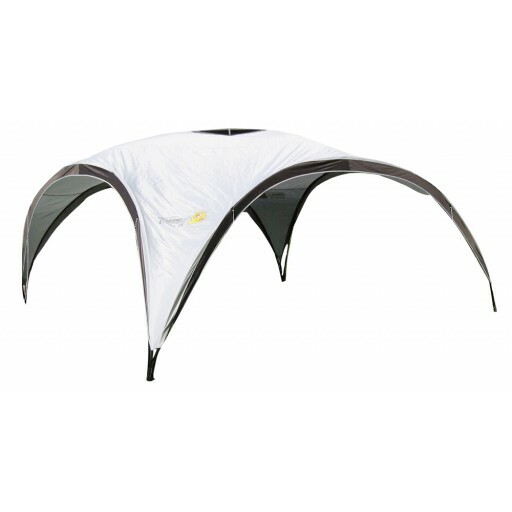 The Coleman Event Shelter has a steel pole structure which gives it great rigidity (Stan needs this) and heavy duty plastic feet which can be anchored securely to the ground using the large tent pegs supplied . 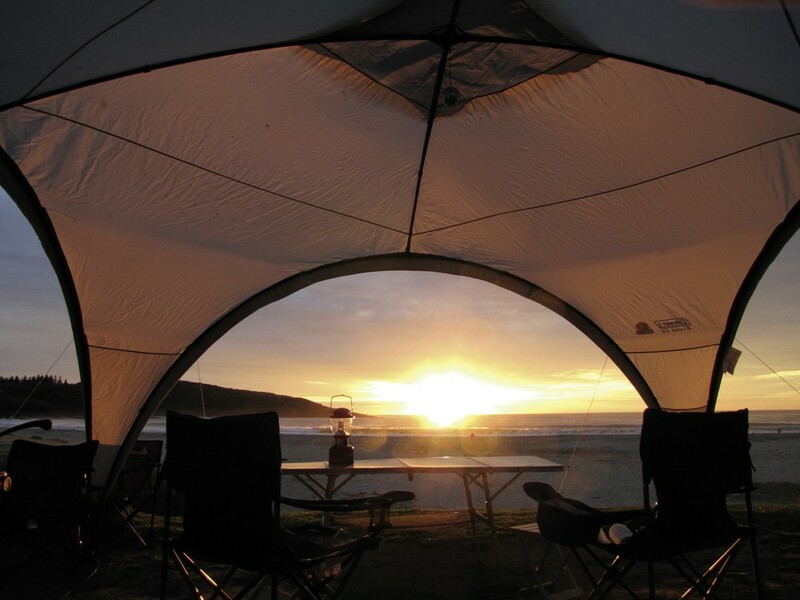 To make the Event Shelter more weather resistant and to add privacy and security, zip-in side walls, zip door panels and a fitted groundsheet are available as optional extras. 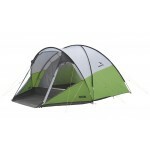 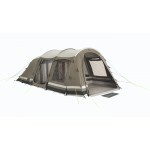 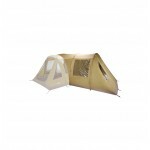 Coleman Event Shelter 4.5 x 4.5m.